Zambia, Mozambique, Namibia, Malawi and Botswana have all recalled South African processed meat products after a deadly listeria outbreak. And Shoprite Group has removed all affected Enterprise processed cold meats and Rainbow chicken polony from its fridges and deli’s. The outbreak claimed 180 lives in South Africa. 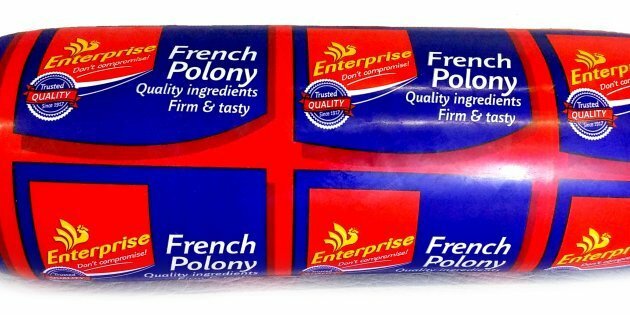 Tiger Brands issued a recall on their cold meats following listeria being found in their polony. Rainbow Chickens’ polony was also recalled. “(Ministry) asks that all owners of establishments that commercialise these products start to withdraw from the shelves due to the danger that this constitutes to health,” a statement from Mozambique’s ministry of agriculture and food security said. “We are being extra cautious and vigilant, we are recalling all products made from the two facilities” affected, he said, adding that the government had only ordered the company to withdraw three product lines. The United Nations has previously said South Africa’s listeriosis outbreak is believed to be the largest-ever worldwide. In a statement, the Shoprite Group announced that it removed all affected Enterprise processed cold meats and Rainbow chicken polony from its fridges and deli’s after the announcement by the Minister of Health, following tests linking the Listeria monocytogenes ST6 strain positively with these supplier manufacturing plants. The products have been removed from shelves, isolated in stores and are being uplifted as of this morning. “Customers are invited to return any Enterprise processed cold meat products and Rainbow chicken polony in their original packaging that they have at home for a full refund. Proof of purchase is not required and opened products can also be returned,” the statement read.